KATHMANDU, Oct 07: Nepal Airlines Corporation(NAC) has resumed its commercial flight to Lukla Airport on Saturday, after more than two years of suspension. According to Ashok Sigdel, Spokesperson of NAC, three flights—two with Chinese-made Y12e and one with Twin Otter—were conducted on Saturday. “We have two charter flights and a scheduled flight for Sunday,” he added. To travel from Kathmandu- Lukla Nepali passengers will need to pay Rs 5,105 for a one-way ticket while foreigners will need to pay $151. The price of two-way charter flight is $2,400. 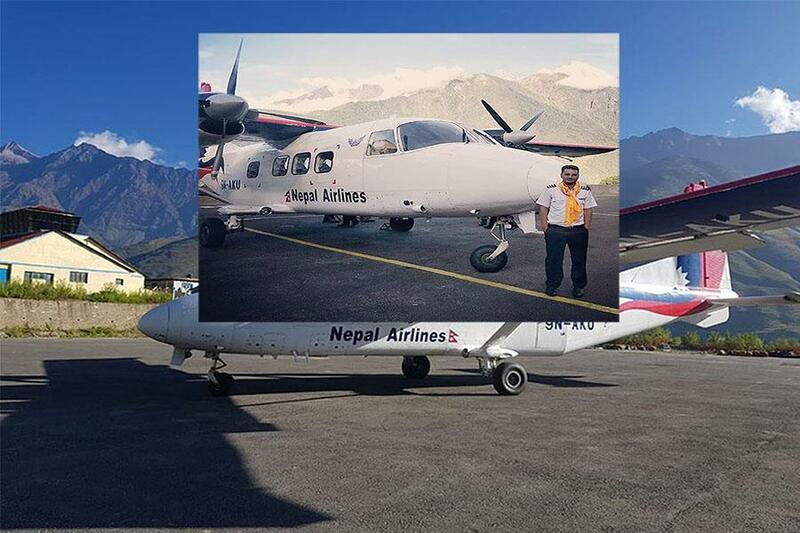 Test flight was successfully conducted from Tenzing Hillary Airport on Tuesday and the corporation received the approval letter from Civil Aviation Authority of Nepal on Thursday.